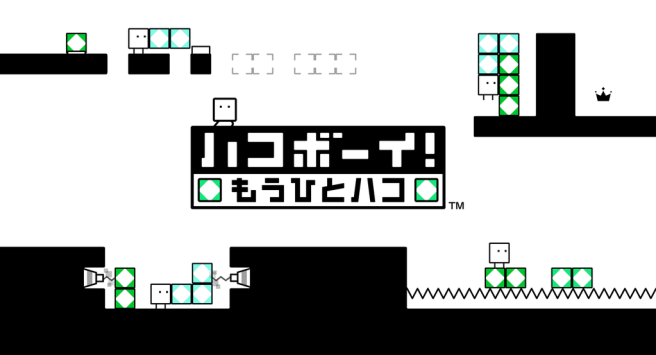 Nintendo is localizing BoxBoy! One More Box as BoxBoxBoy!, the company has revealed. We’ll be seeing the game on the Treehouse stream later today. BoxBoxBoy! launched on the Japanese 3DS eShop back in January. The original game debuted last year, and quickly became one of the standout titles on Nintendo’s digital shop. Thanks to ch08137 for the tip.